Know anyone that needs a car seat? 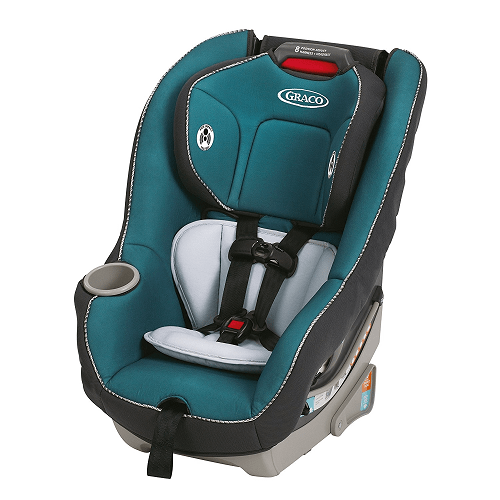 Amazon is offering this Graco Contender 65 Convertible Car Seat! The same one is on sale at Walmart for $94.99.